Private sellers and sales approved by Admin ONLY. Yes this is the came company. But I'm interested in knowing what company Nez was talking about. 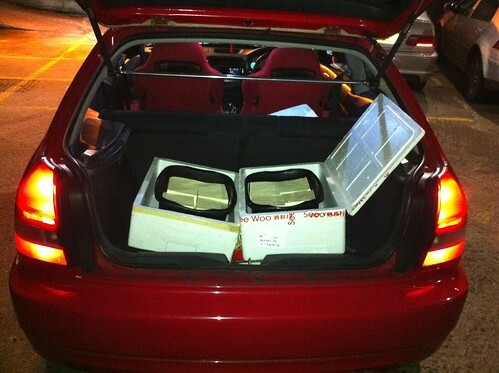 Braking Milano Red EK9 Lots of parts avaliable. PM me for details. Guessing this isn't going ahead anymore? Im also interested cracked front window needs to be replaced anyways. Is anyone still interested if we resurrect this group buy? or is it dc2 specific?